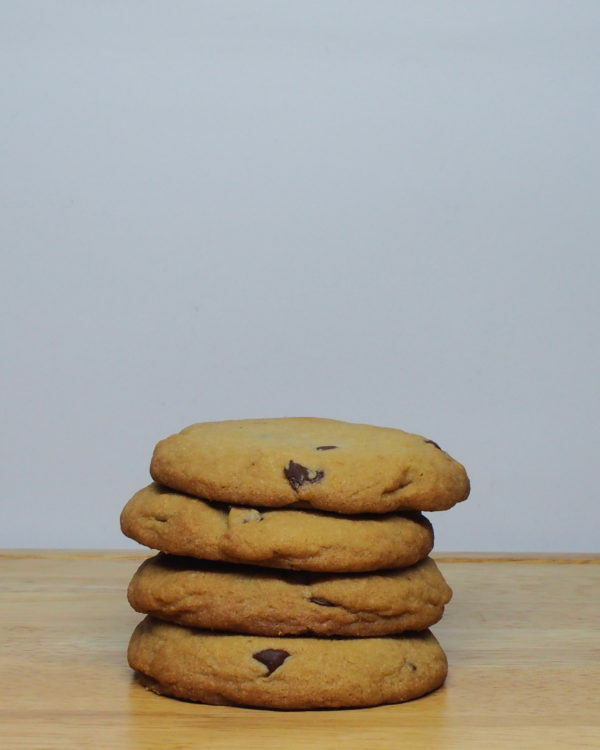 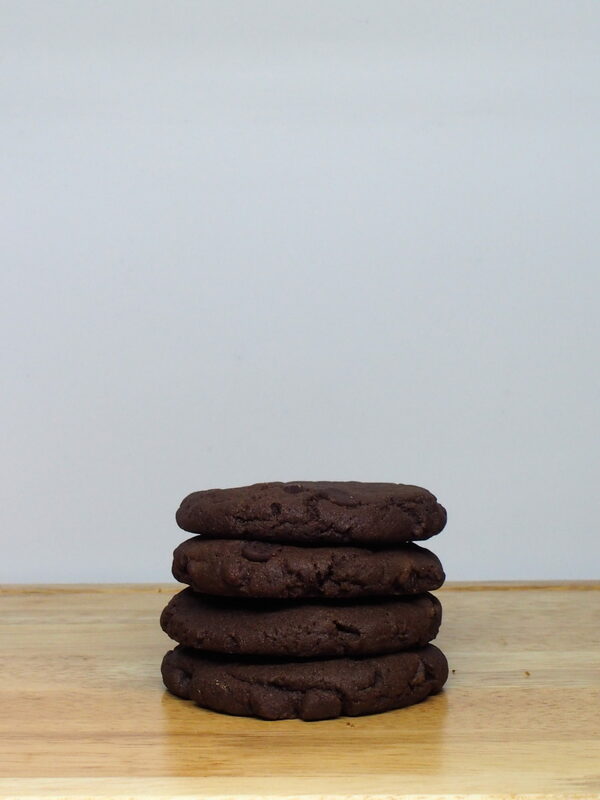 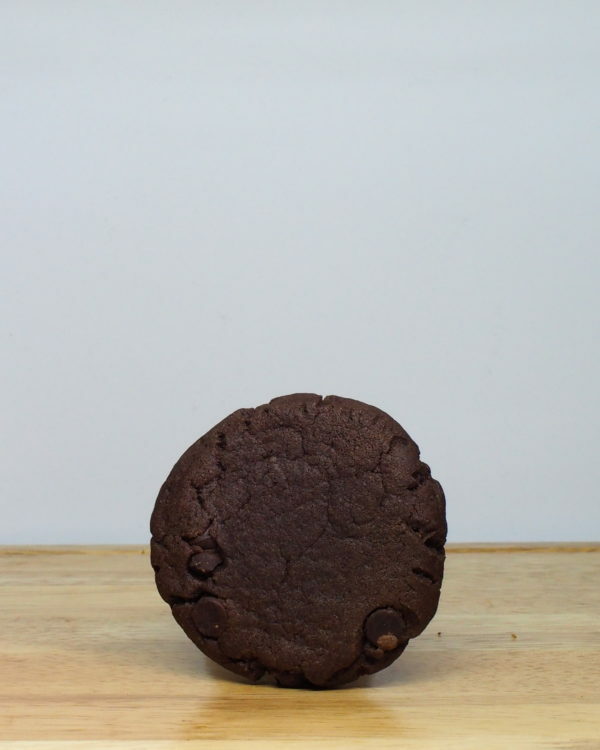 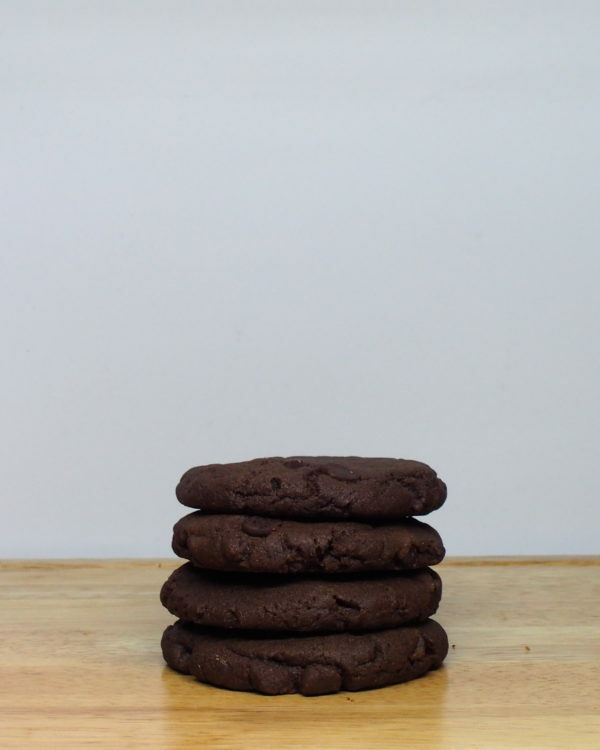 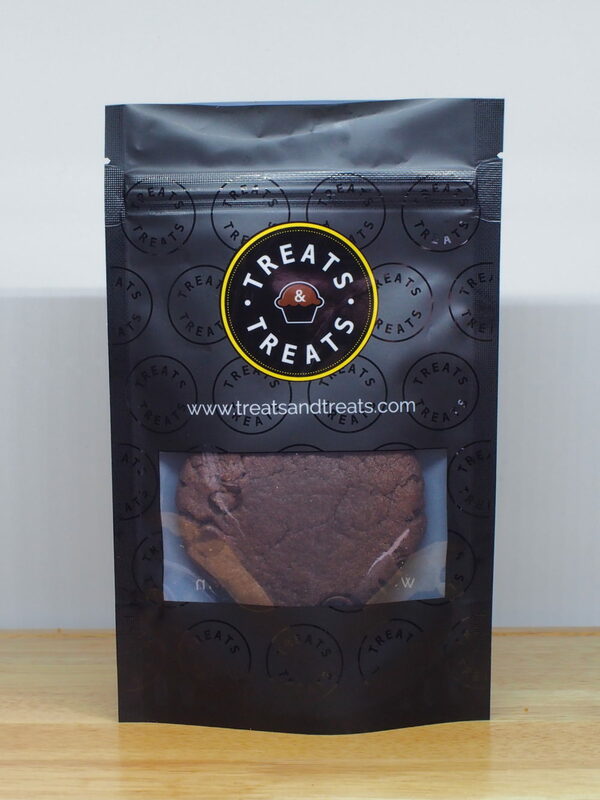 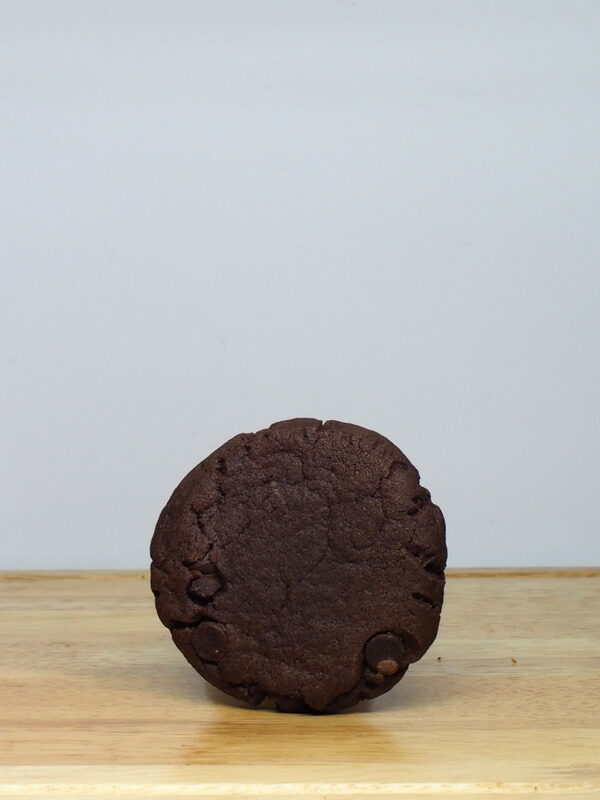 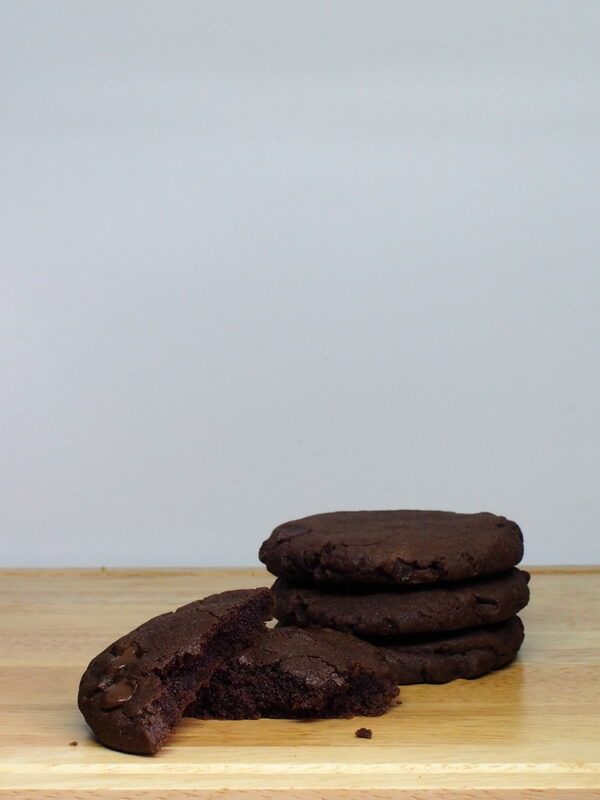 For the chocolate lovers out there, this cookie packs a chocolate punch. 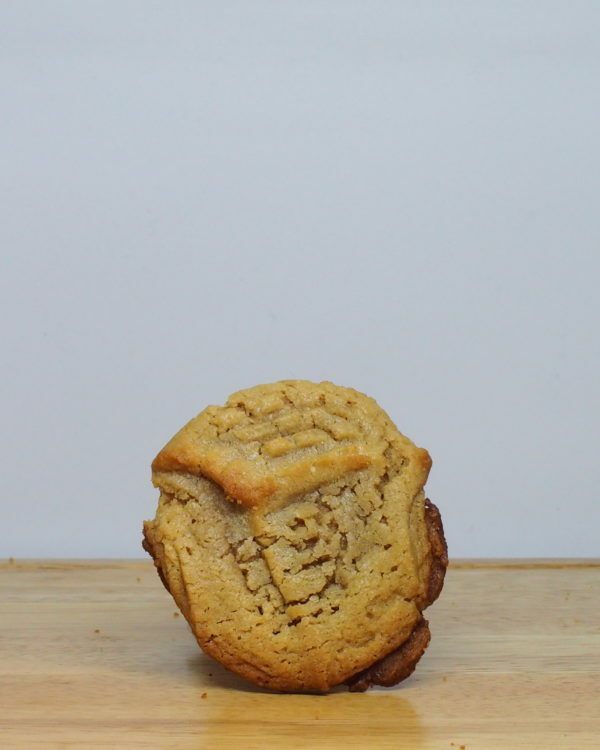 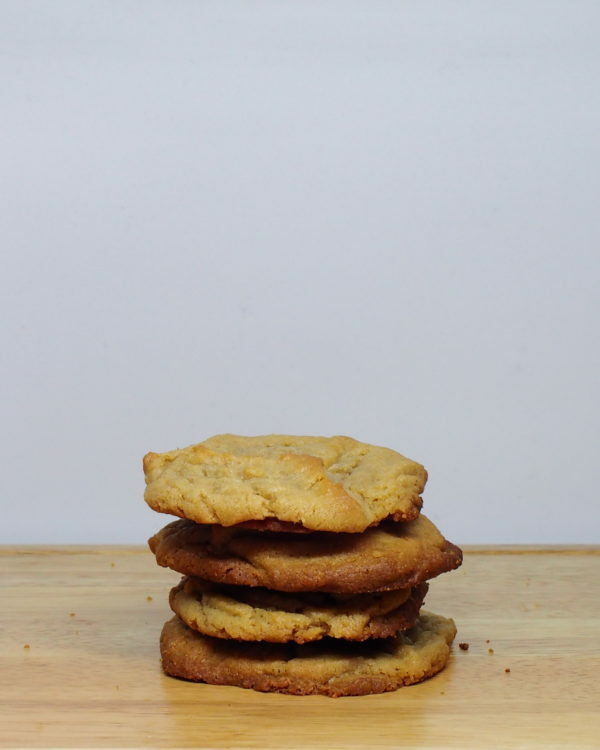 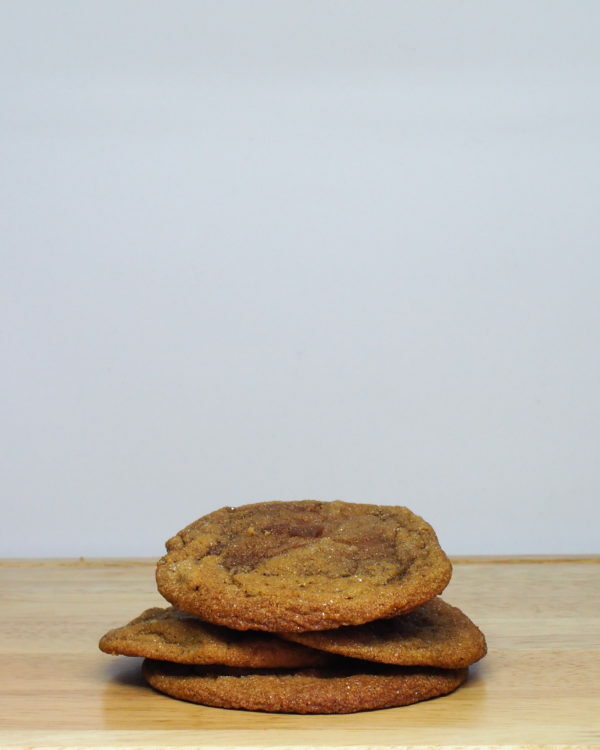 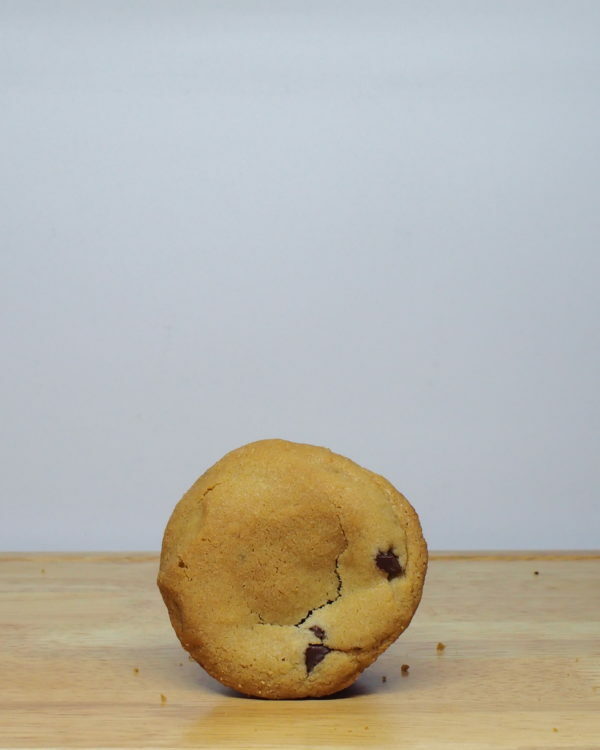 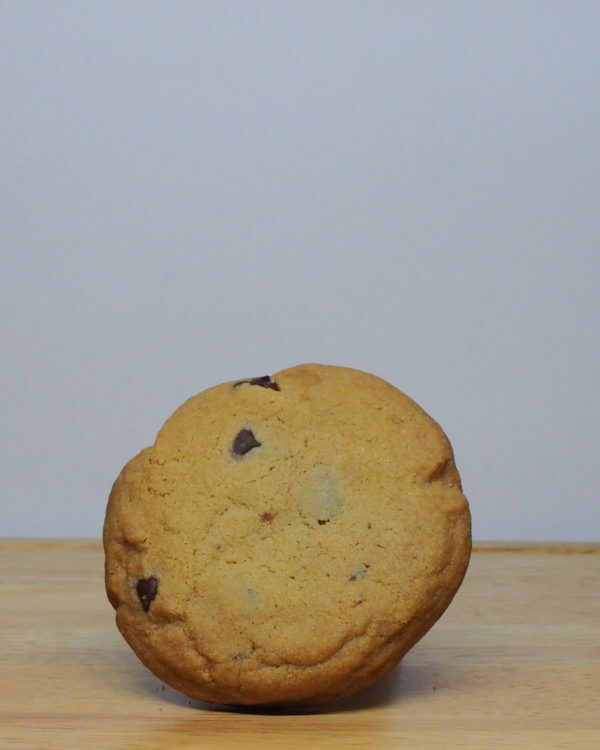  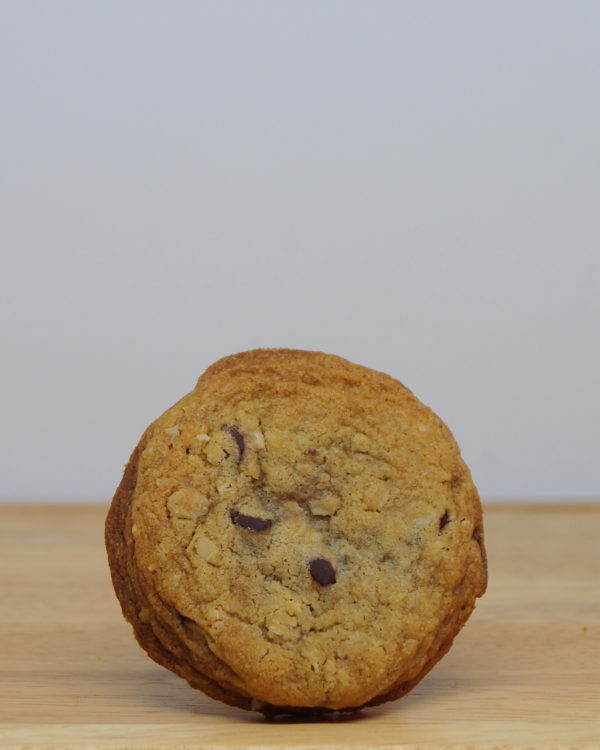 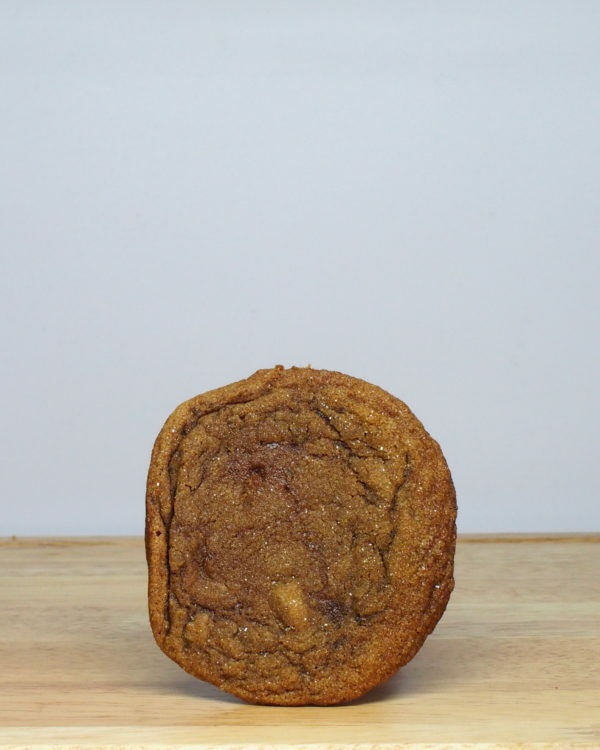 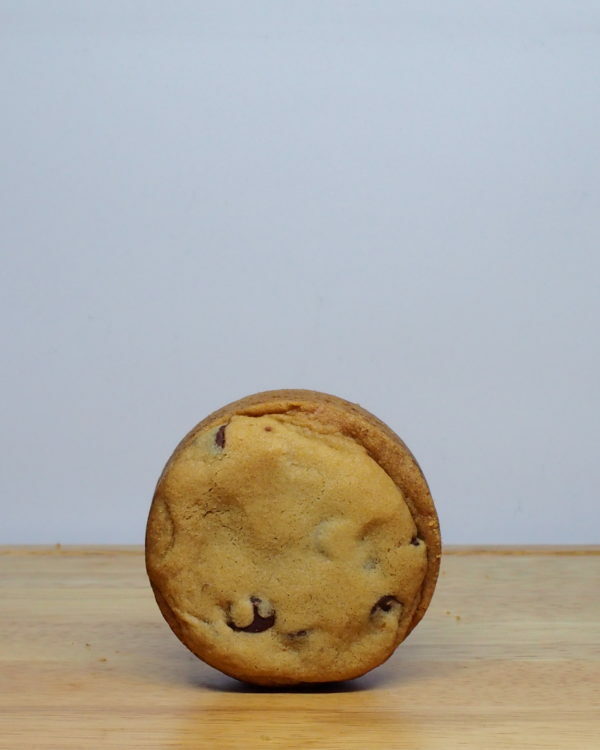 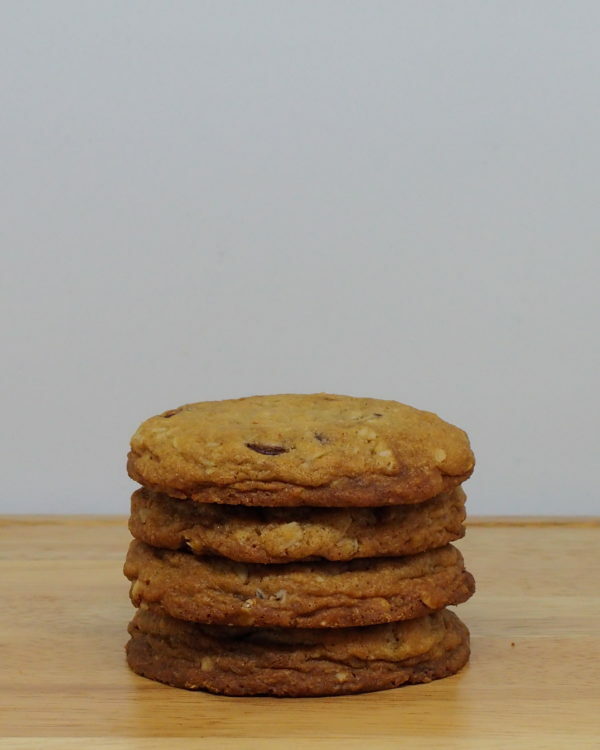 Watch how this cookie crumbles! 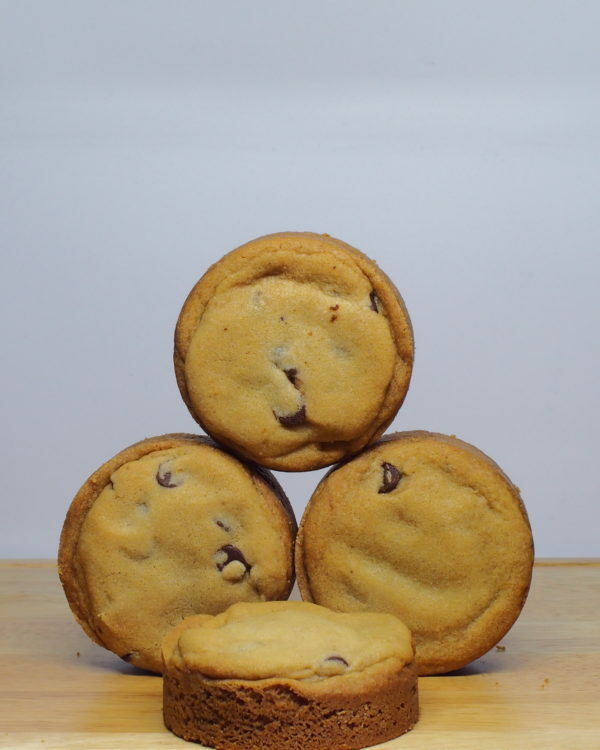 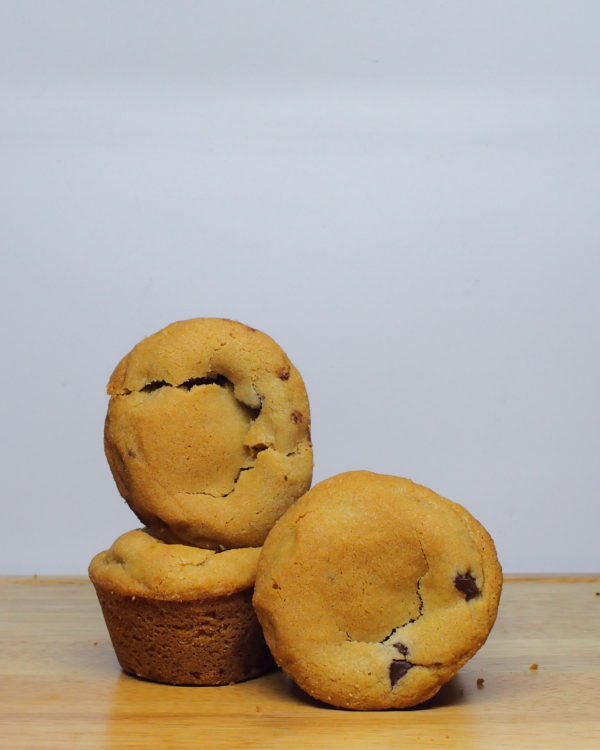 Ingredients: Flour, cocoa, sugar, eggs, baking soda, salt, vanilla extract, vanilla extract, chocolate chips, butter.